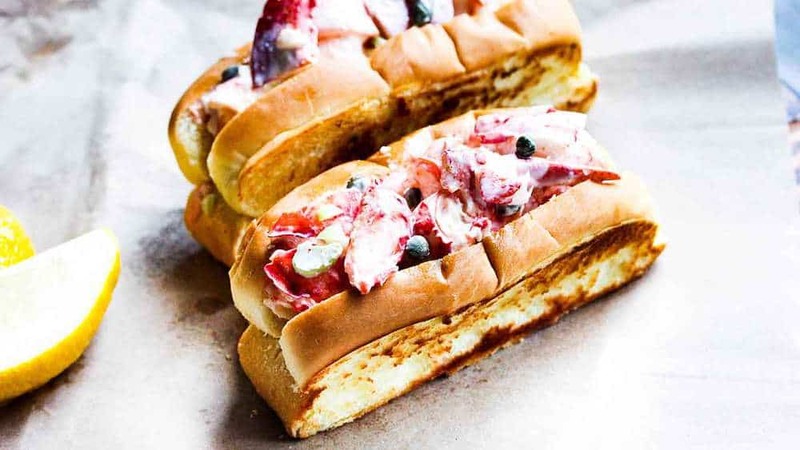 Lobster Roll…is there much more of a tantalizingly delicious two words in the English language? I’d be hard-pressed to find them. And let’s face it, folks…the star of the Incredible Lobster Roll is…LOBSTER! This is a thing of beauty and remarkable taste. As mentioned, if you don’t have spectacular lobster meat, and good, meaty portions of it, you’re not going to produce a stellar lobster roll. If you’re not keen on killing the lobster yourself, do what I do…find a good fish monger at your local fish market, and have them do it. They’ll even remove the meat for you, too, if you ask! Fresh lobster meat is always much, much better than frozen. Go with fresh, if at all possible. 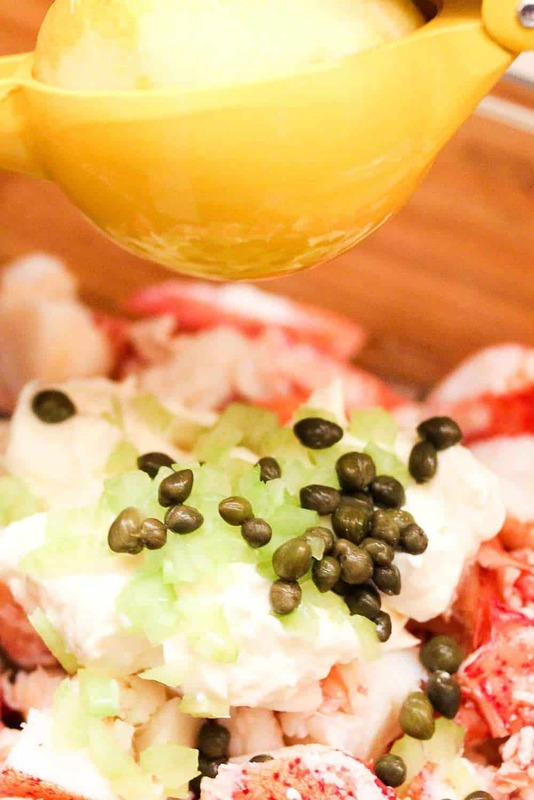 We love capers, celery, celery and some homemade mayo to make our lobster roll mixture. If you don’t make the mayo from scratch, that’s okay, we won’t judge (maybe). Just go with good quality, and don’t over dress the salad with too much mayonnaise! 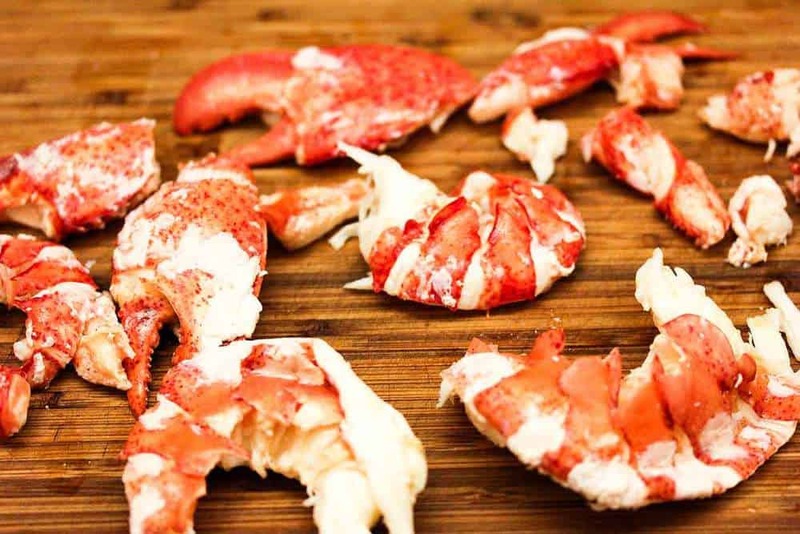 Did we mention, it’s all about the lobster for our incredible lobster rolls? 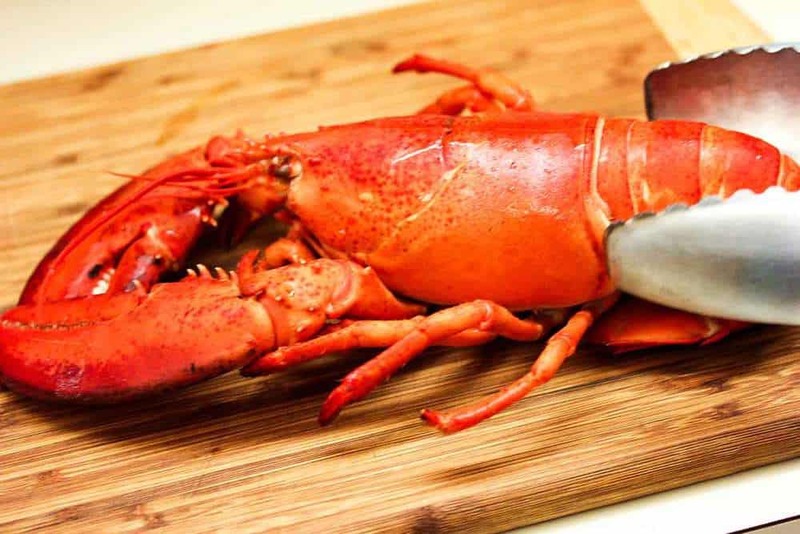 Once the lobster has been cooked, carefully remove the meat, and then roughly chop it. You want this salad to be good and full of chunky lobster meat. There’s nothing much more delicious than a big ole piece of lobster claw sticking out of perfectly prepared lobster the roll. 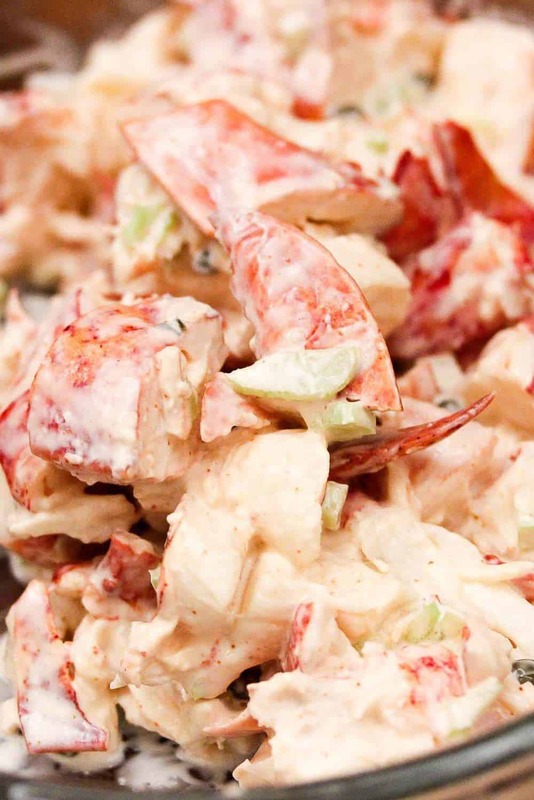 Once you mix together all the ingredients, you have a glorious lobster salad ready to serve. 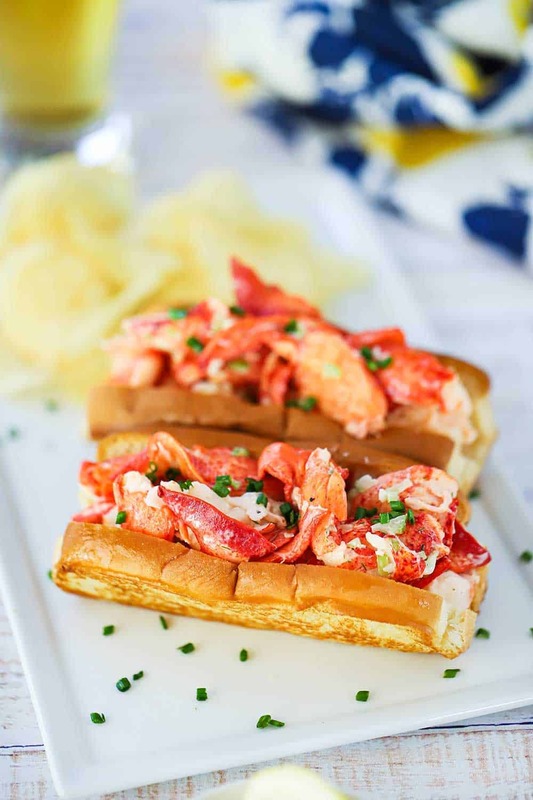 Although Lobster Rolls originated in New England (read more here), they can easily be made in your own kitchen. Wow…this is about as good as it gets! 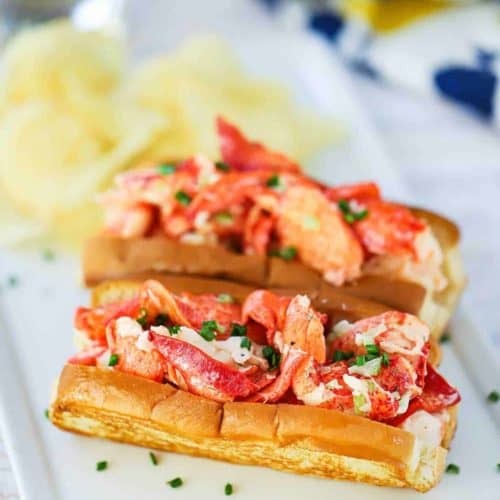 This Incredible Lobster Roll is truly one of the most delicious sandwiches in the world and perfect for a special occassion. You’re gonna love it. This Incredible Lobster Roll is probably the king of all super delicious sandwiches. Just keep it simple...let the lobster do the talking. Wow...this is good. Enjoy. In a large stock pot, fill about 3/4 quarters of the pot with salted water and bring to a rolling boil. Cook the lobsters, covered, for 8 - 10 minutes, until bright pink. Remove from pan with tongs and rinse under cool water for about 30 seconds, each. 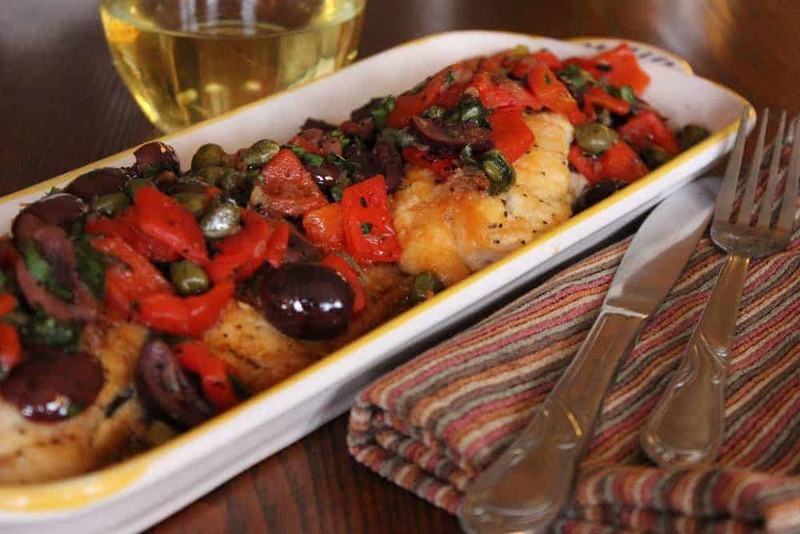 Place on a cutting board. Remove the meat from the lobster and roughly chop. Transfer to a bowl and chill 15 minutes. In the meantime, combine the mayo, celery, capers, lemon juice and hot sauce. Pull the lobster meat from the fridge and add the mayo mixture and gently stir. Fill the toasted buns with the lobster salad and top with chives (if using).